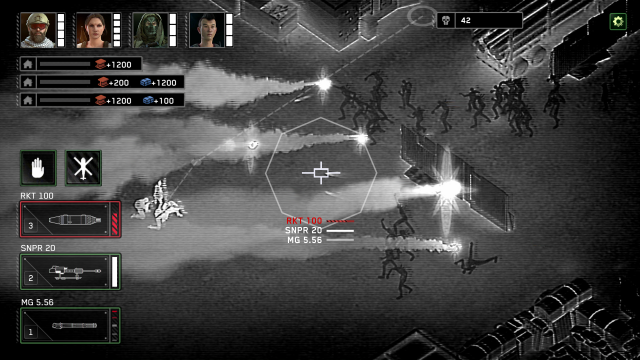 Take to the skies to lay waste to the undead hordes in this explosive shooter. 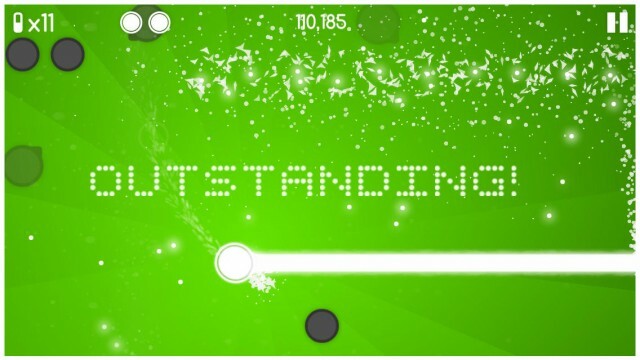 No Stick Shooter is what you get when Missile Command and Geometry Wars get together. 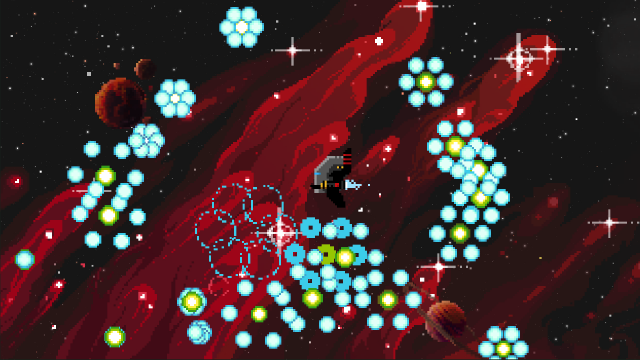 Steredenn is finally available on iOS, and it's a must-have if you like bullet hell shmups and heavy metal music. 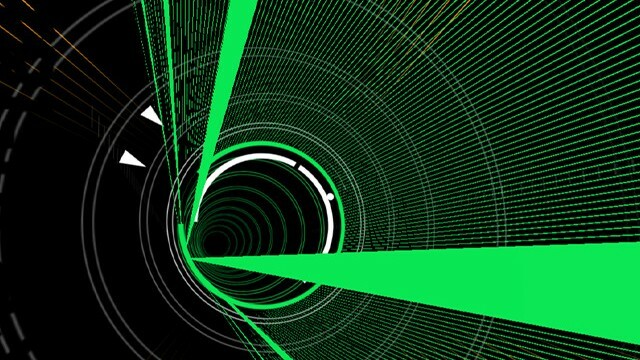 Aliens, weaponized cows, lasers, oh my! 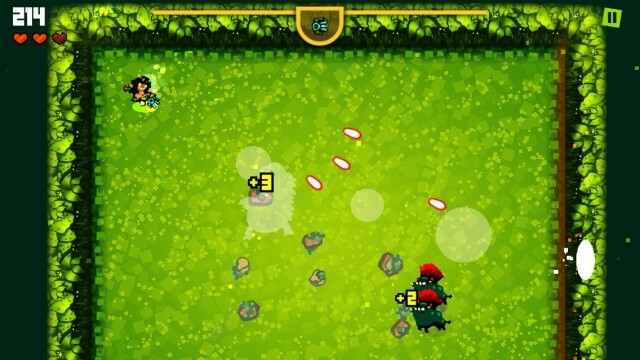 Help a farmer fend off the aliens just in time to be rescued in this action-packed arena shooter. 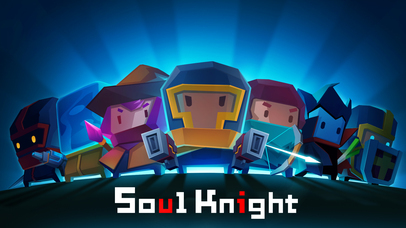 Soul Knight is a fantastic new roguelike dungeon crawling shooter that is in the veins of The Binding of Isaac and Nuclear Throne. 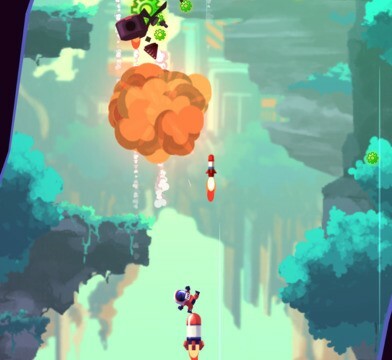 In this stylish arcade shooter, you're a man on a missile. 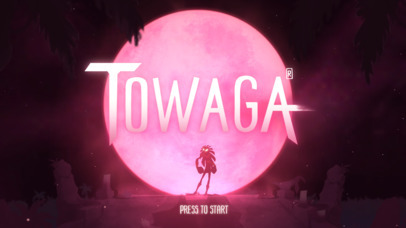 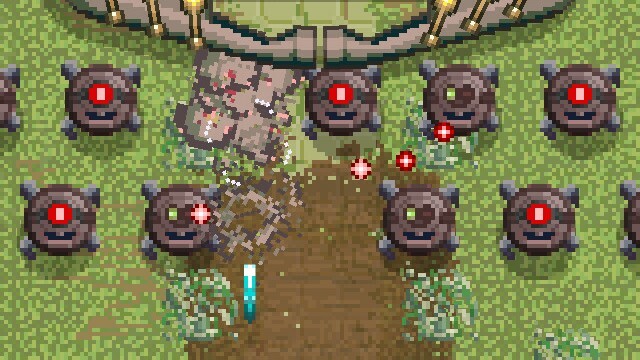 Towaga is an interesting and fast-paced arcade shooter that tests your skills. 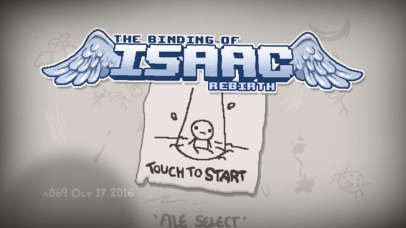 The Binding of Isaac: Rebirth is the best version of the biblical roguelike that you can get your hands on. 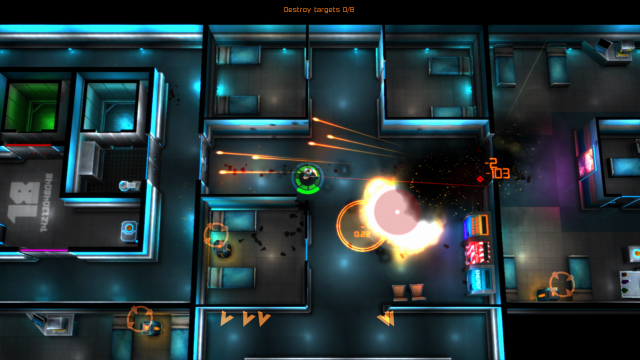 Neon Chrome is a challenging infinite dual-stick shooter that will keep you on your toes. 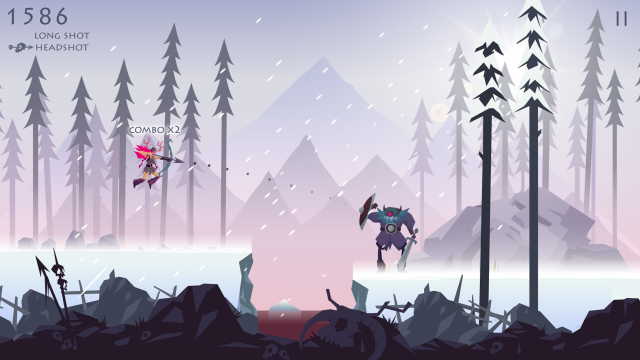 Vikings: an Archer's Journey is a new infinite runner game that throws in precise arrow firing for a real challenge. 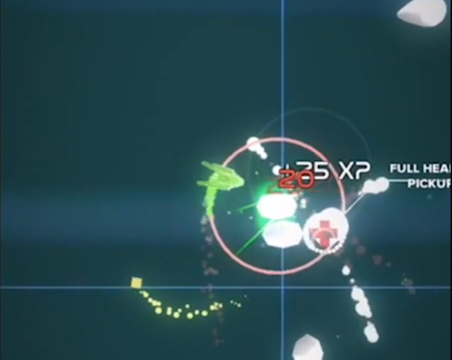 Super Arc Light is a new arcade shooter that will keep you busy for a long time to come. 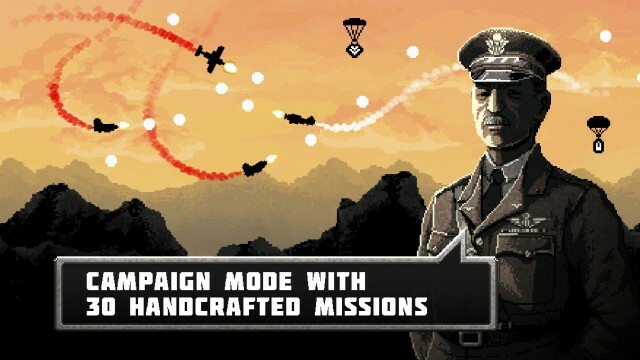 Get ready for some intense dogfighting action in this new arcade shooter that is inspired by Vlambeer's Luftrausers. 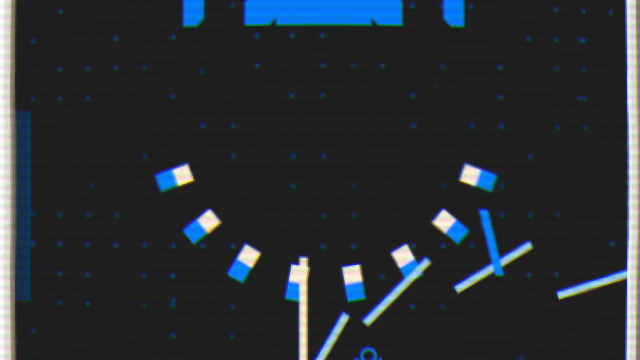 See where lost socks end up in this flashy and challenging game. 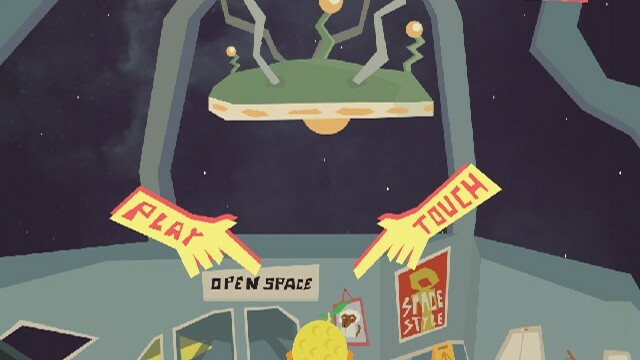 Get ready for some crazy space shooting action in this fun arcade game. 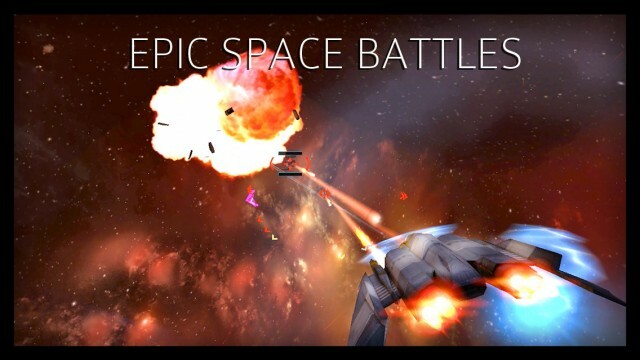 Stellar Wanderer is sure to appease space combat RPG fans. 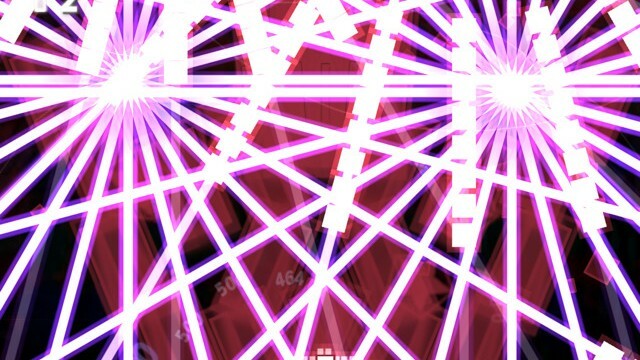 Put your bullet hell shmup skills to the test in the flashy new .Decluster Zero: Bullet Nocturne. 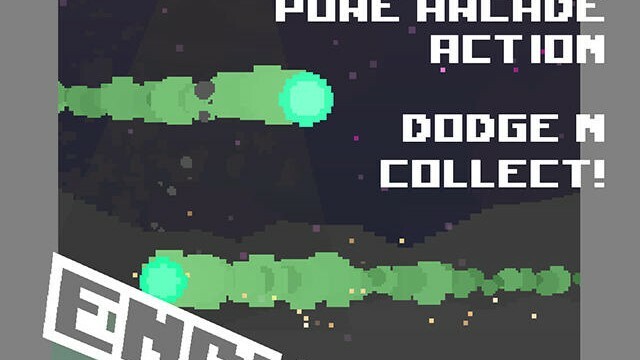 Magenta Arcade is a unique top-down arcade shooter that puts the focus on your finger. 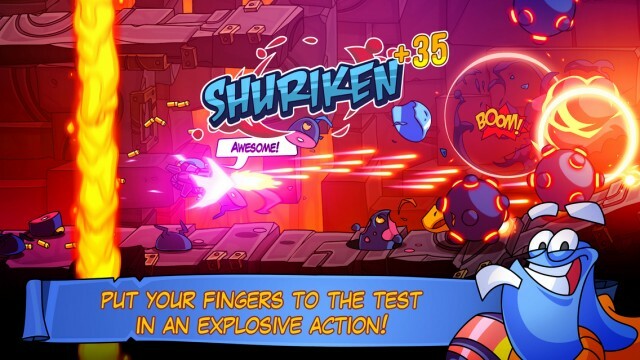 Put your reflexes to the test in this wild arcade shooter. 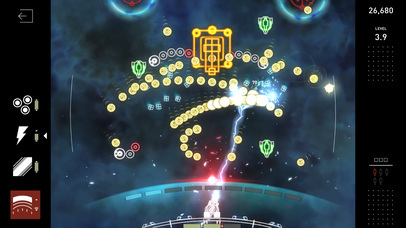 Space Colors is an upcoming, fast-paced sci-fi shooter that looks to be out of this world. 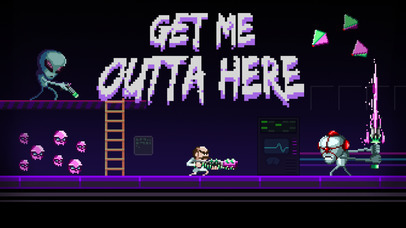 Do you have the skills and reflexes to rise to the top of the charts in this arcade shooter? 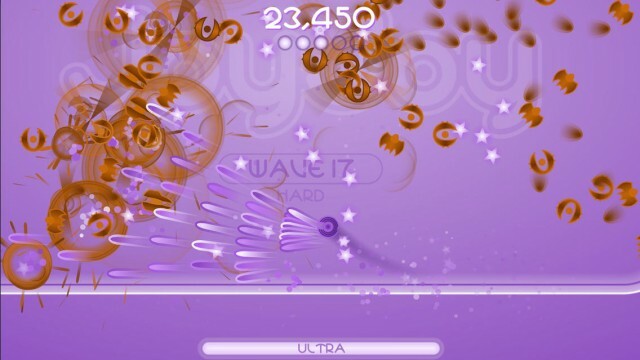 Radiangames' JoyJoy is a dual-stick shooter you can't put down. 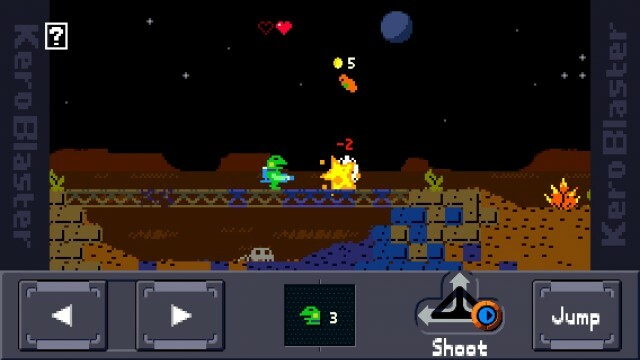 KeroBlaster from Studio Pixel is like Cave Story for your iPhone.